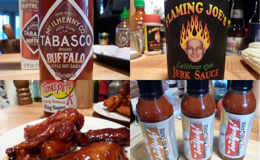 We reviewed over 70 new hot sauces, bbq sauces, rubs and other products in 2011, and would like to share with you some of our absolute favorites from the past year. 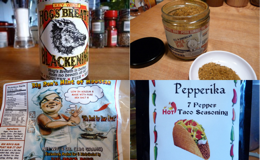 In no particular order, we present some of the best of the best in the world of spicy foods! Read to the end to see our picks for Best New Product and Favorite Hot Sauce of the year! 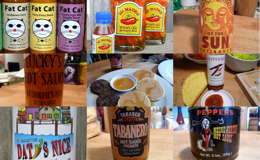 Our “flagship” category, and the reason for this website, it was hard to narrow the list down to just a handful of sauces, but you can NOT go wrong with any of these hot sauces! We love us some hot wings, and who doesn’t? Fiery hot, bbq style, savory, dry-rubbed, they all make our mouths happy! Our Week of Wings series each year has some of our most popular posts. And we’ll be doing it again soon. 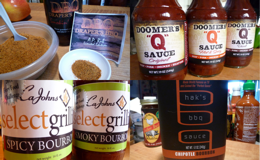 Regular readers know we’re also big fans of the BBQ community, and this past year we had the pleasure to review some awesome BBQ sauces. It seems the “small craft” makers of barbecue sauce just keep getting better and better. Along with BBQ sauces, you have to have rubs, right? We have a huge backlog of rubs to test, as a plethora of rubs are available in all kinds of flavor profiles. This is just a small sampling of some of the best we tried this past year. This is one of the toughest categories to review, as most jarred salsas fall flat. There’s nothing like homemade salsa, but most of what we had just disappointed. With only one salsa to recommend, we obviously need to do more work in this category. 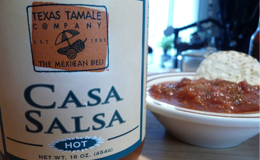 Hopefully, we’ll bring you lots more salsa reviews in 2012. With no shortage of fiery and spicy snacks, we present a few of our favorites from 2011. As I compile this list, I realize there are quite a few we’ve left out, or didn’t get around to writing about. We welcome any suggestions for hot snacks that you are a fan of. 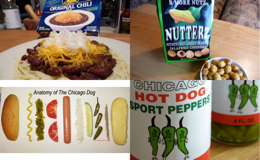 I’m especially proud of that post, and I love a good Chicago style dog! 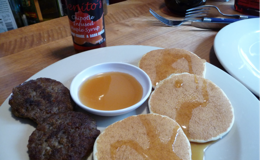 Benito’s maple syrup is a high quality product that really brings on big Vermont maple flavor with heat. Perfect on pancakes and sausage or over a nice dish of good vanilla ice cream. This stuff is yummy! 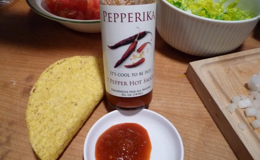 Made from 7 different peppers, this amazingly good sauce is great for everyday use, and is a must have on tacos for us. We always have a couple of bottles on hand, because it’s so delicious and useful, it goes fast! We hope you enjoyed this roundup of some really good sauces. Or maybe you’ve discovered one of these via this post. If so, please let us know in the comments below. Thank you for reading HotSauceDaily in 2011. Have a Happy New Year! You two are sampling machines! I can’t see how you keep up with it all. 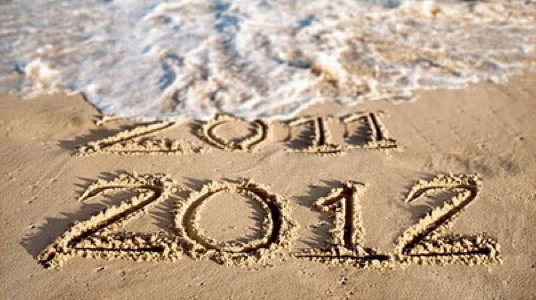 Keep up the great work in 2012~! Thanks Chris. Coming from you that means a lot to us. Wow! Thanks for including us on this terrific list. We really appreciate all your support! Some very good choices! I know it’s hard not to mention so many great products…I’d have 20 honorable mentions in each category if I could. I look forward to your take on the Fat Cat lineup. I know Scott! It’s soo hard to narrow them down, when so many were winners in our book! So we went with the top of those we reviewed this year. Great list you have put together, especially on the BBQ sauce front! All excellent products. That’s a lot of stuff to try. Great job guys! Nice review! Now i have to go shopping again! But thats a good thing! Brian and Marilyn! Great selection of saucy goodness! Makes for a killer “must buy” shopping list! Great list you have here. I hope we can connect in 2012. Its a great year for BBQ! Thanks Marilyn! We love being a part of the conversation! Can’t wait to stay connected in 2012. Thanks for including us in this amazing list. We appreciate your time and your support.